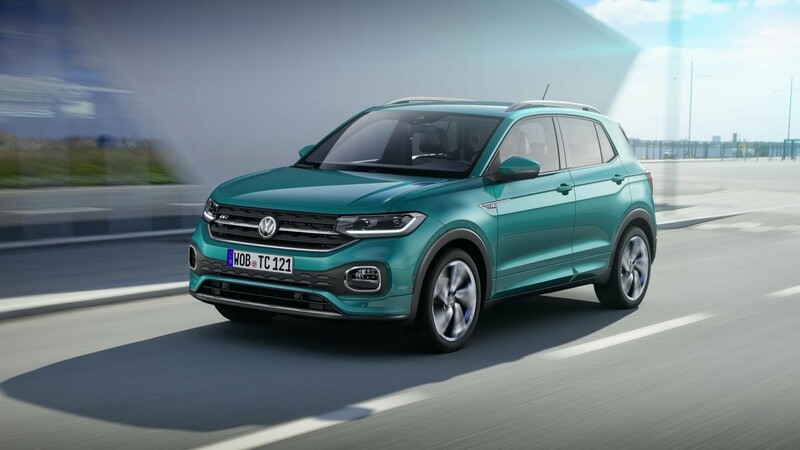 Volkswagen has officially unveiled its T-Cross small SUV – its third new SUV since 2016. 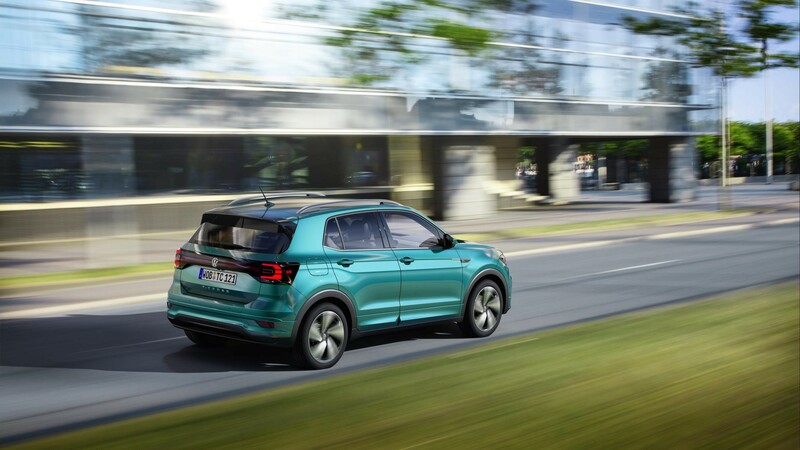 It joins the T-Roc and Tiguan in being launched since then and will go on sale in the UK in February 2019, with first deliveries expected in the spring. It will be offered with a choice of three turbocharged petrol engines, all of which comply with the latest Euro 6d-TEMP emission standard. 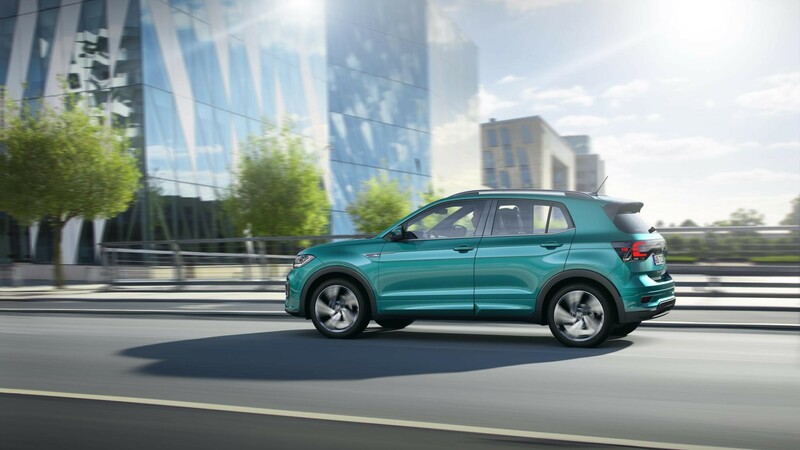 The two 1.0 TSI three-cylinder petrol engines with petrol particulate filter produce 95PS or 115PS. 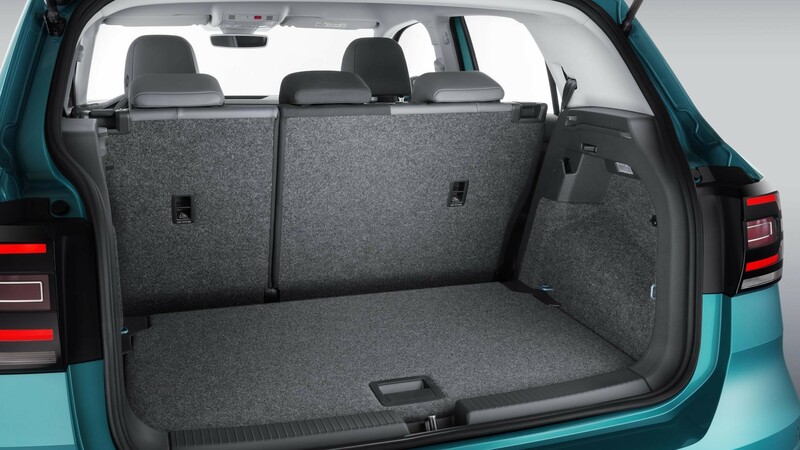 The top petrol model is the 1.5 TSI four-cylinder engine with 150PS. A 1.6 TDI four-cylinder engine with 95PS will be available in mainland Europe, but is not in current plans for a UK launch. When arriving in the UK market, the car will be available in S, SE, SE-L and R-Line trim levels, with prices expected to start at around £17,000. Standard equipment for the new T-Cross includes numerous driver assistance systems including Front Assist area monitoring system with Pedestrian Monitoring and City Emergency Braking System, he lane keeping assistant Lane Assist, Hill Start Assist, the proactive occupant protection system, and the Blind Spot Detection lane change assist system with the integrated Rear Traffic Alert. 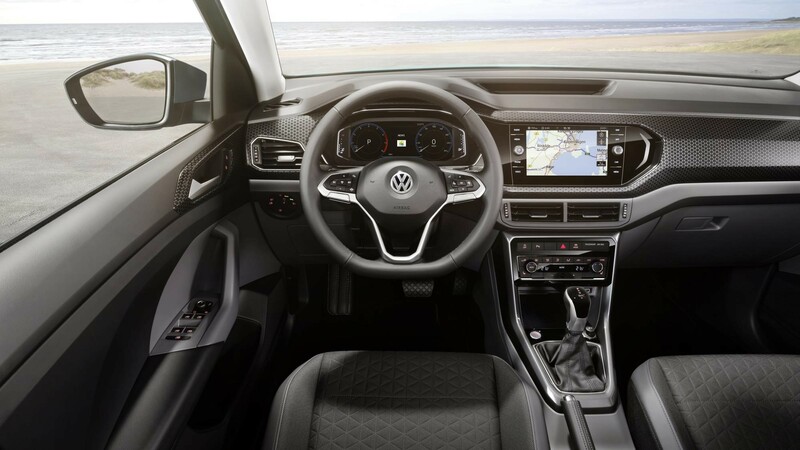 Also available as options are the Driver Alert System, automatic adaptive cruise control and Park Assist.